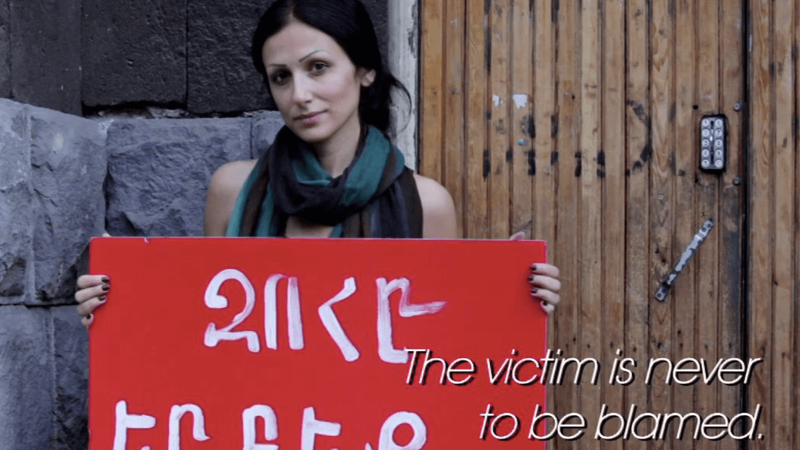 In response to violence against LGBT rights protesters in Tbilisi in 2013, we helped Identoba—a leading LGBT rights group in Georgia—create a set of video-PSAs to educate the public about violence against LGBT people and to advocate against it. One video used the voices of LGBT survivors of hate crimes to encourage others to come forward to report those crimes. 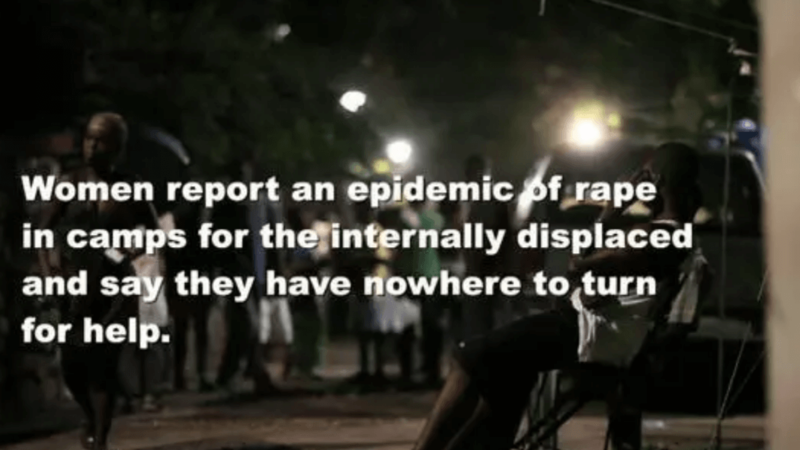 Identoba provided a safe and confidential place for survivors to report.